SNAFU! 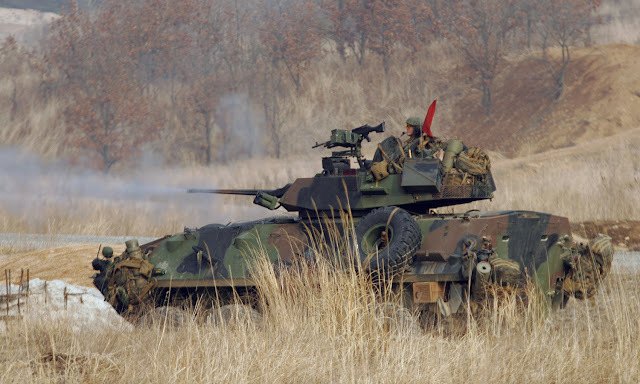 : USMC to replace the LAV???? USMC to replace the LAV???? That's all we get before we have to dig in pocket and I'm not. Even for an article this enticing! This is what I mean by propaganda news. These manufacturers and even the Marine Corps place news in certain publications. That's inherently unfair but it is what it is. Having said that I have to wonder what the thinking is. We're about to (or suppose to) select a new vehicle for the ACV program. Why isn't a modded version of that vehicle being considered. Ogden (long time reader...appreciate ya buddy) has often mused out loud why they don't develop a 6x6 version of whatever vehicle is selected to replace the LAV. 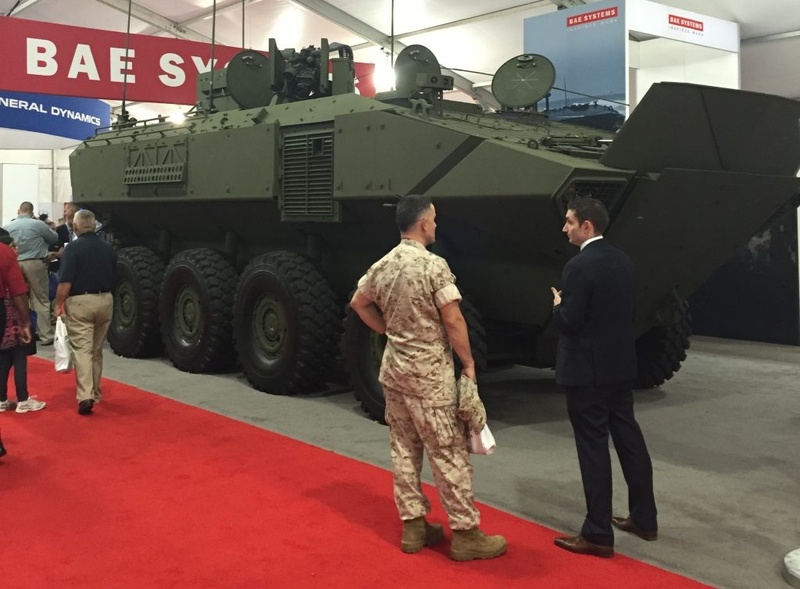 Assumedly that would give LAV Bn's a vehicle that can swim from ship to shore or from connector to shore in high intensity fights. I never gave it much thought because I figured the LAV would continue to serve for many years since they just upgraded it to the LAV-A2 configuration but if this is true then Ogden's idea deserves a run around the block. I don't understand the thinking but this program will be telling. I don't care about the manned/unmanned/UAV capability. My belief leads me to think that we will soon see the vulnerability of unmanned systems that will make equipping our Marines with decent armor instead of hoping tech can save us a no brainer. What I do care about is the platform selected. If they demand that this new LAV be air-transportable inside a MV-22 then all hope is lost.